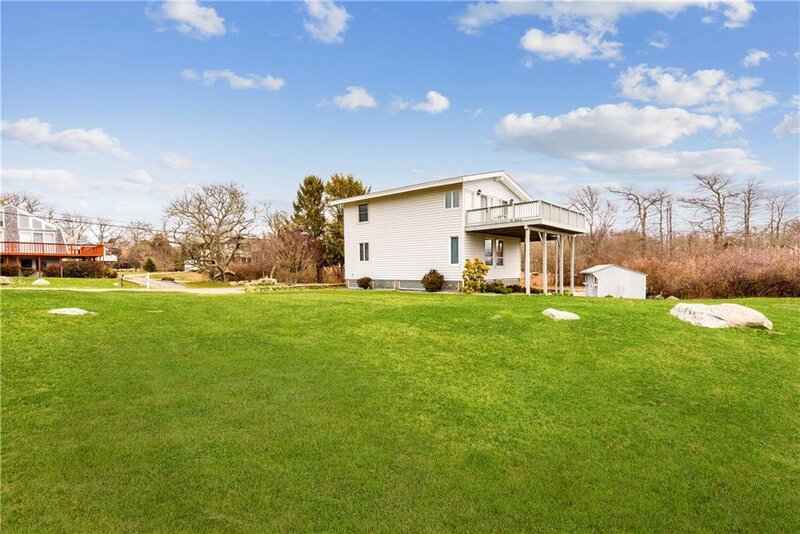 Green Hill Acres on the Pond, meticulously kept contemporary home, four bedrooms , bath on first floor, with laundry room. 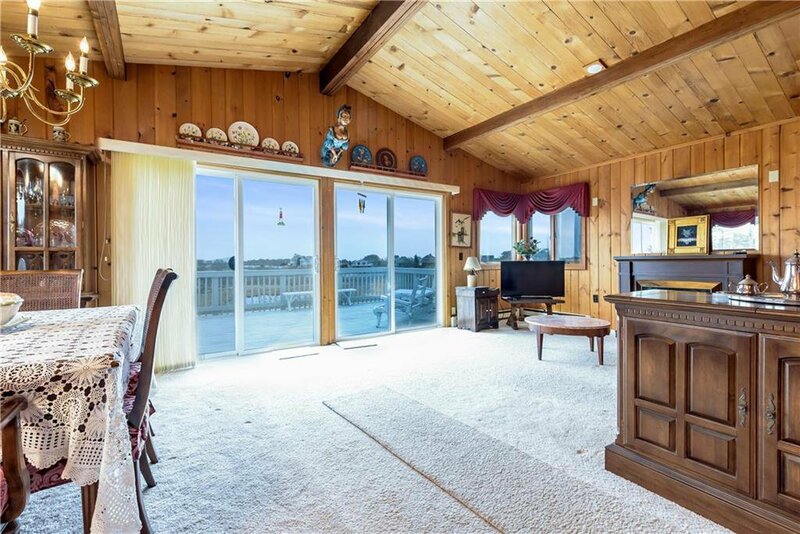 Reversed style living with open livingroom kitchen area with the most breathtaking views. 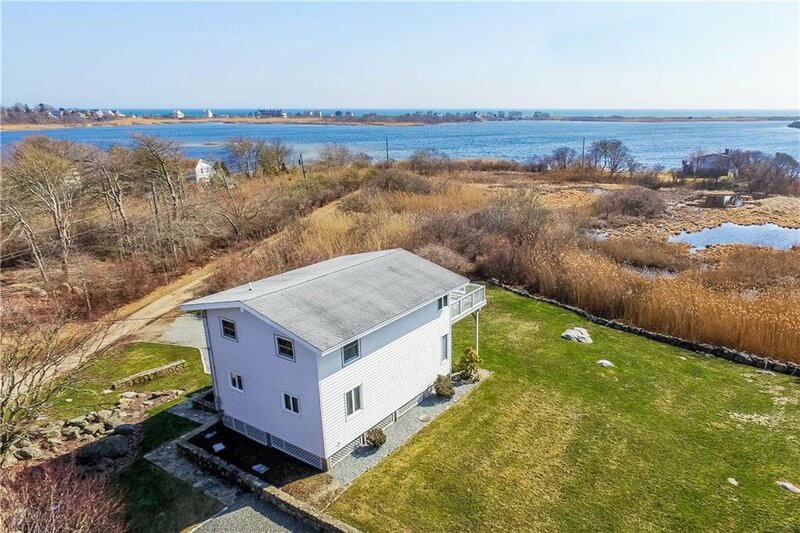 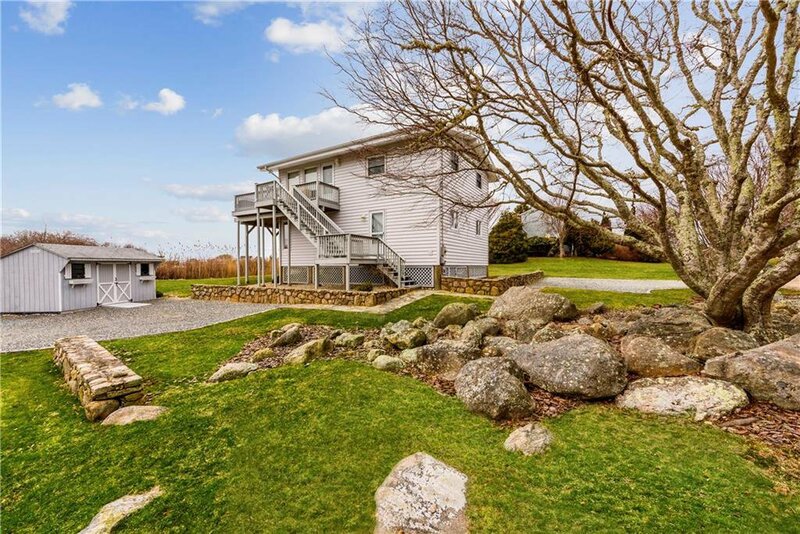 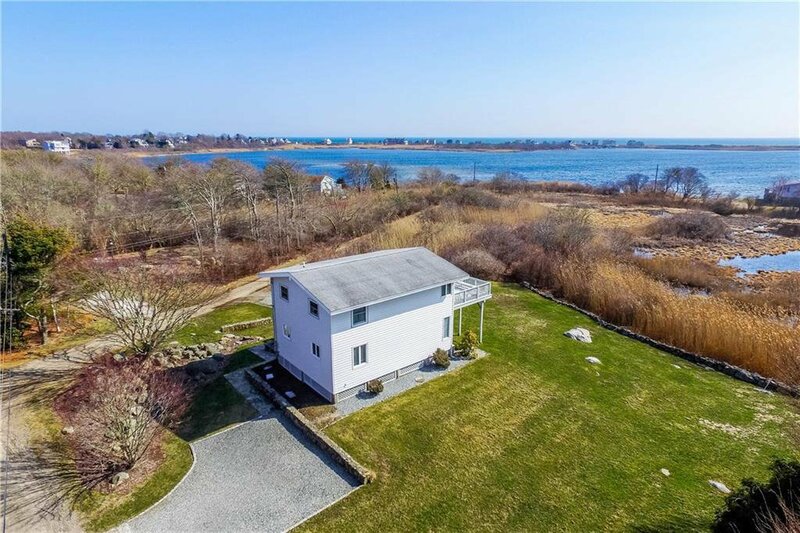 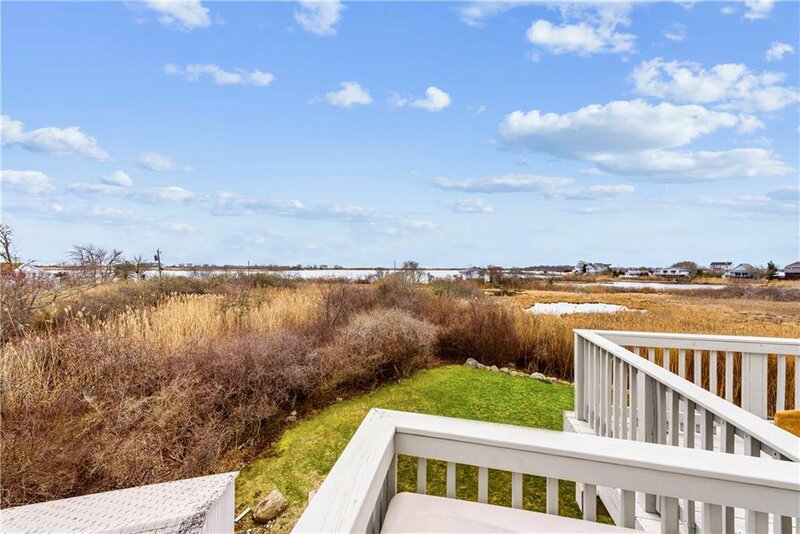 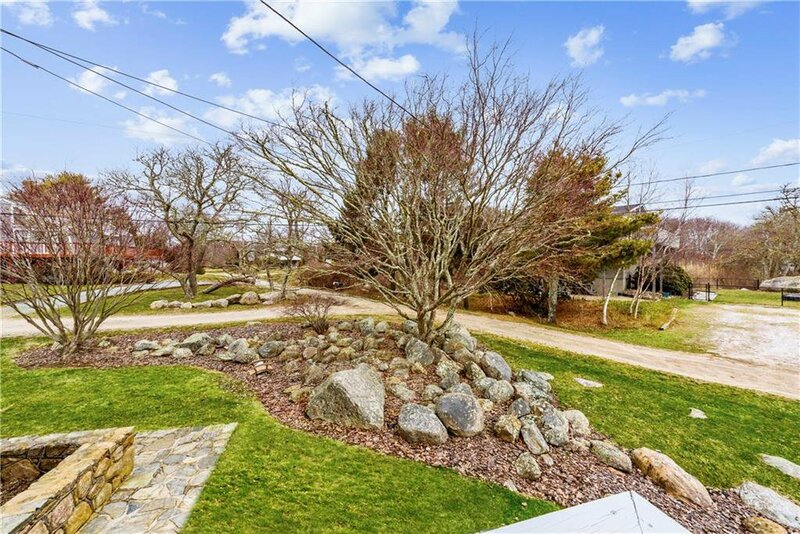 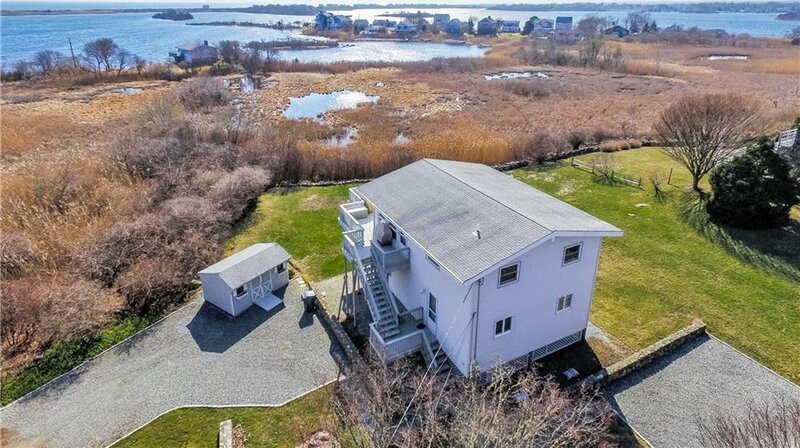 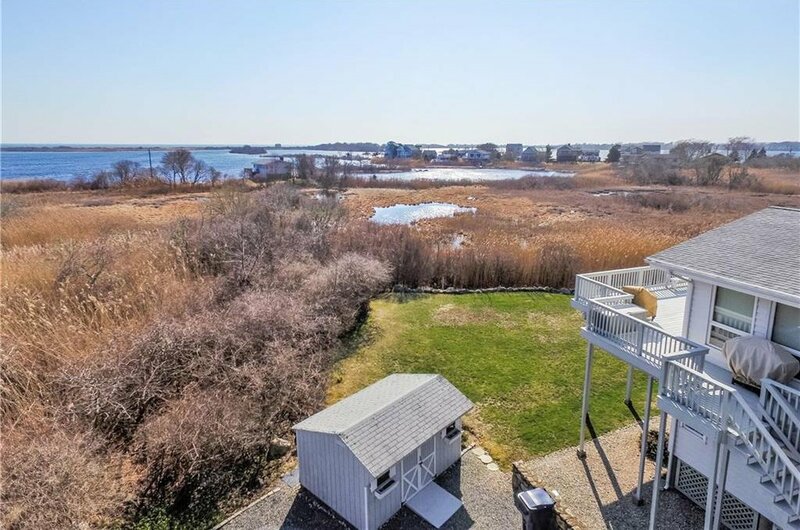 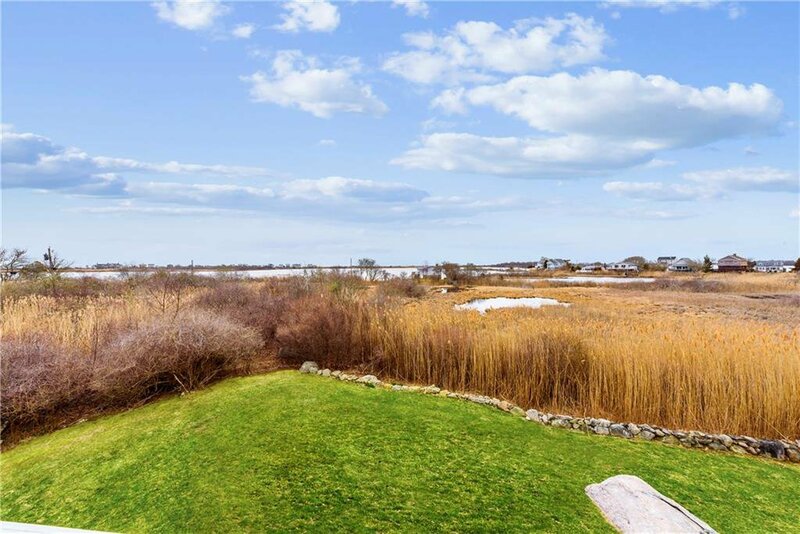 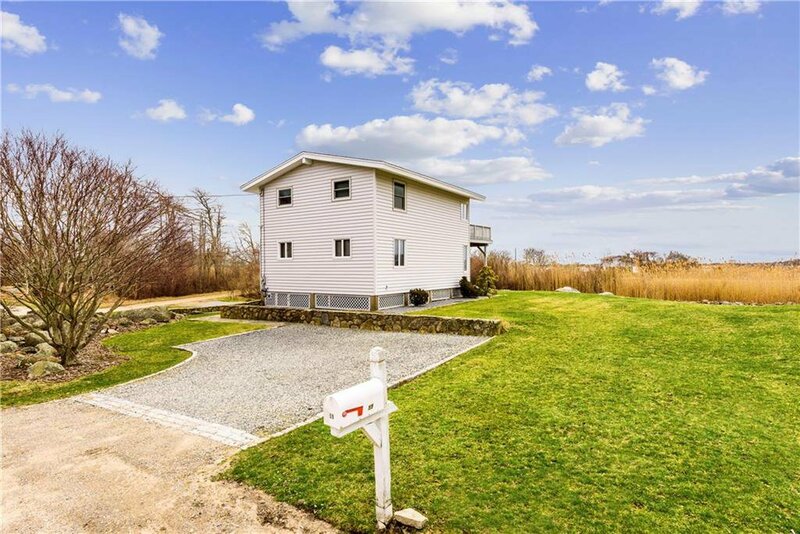 Walk out on the wrap around deck and take all the beauty of Green Hill Pond and beyond to the ocean. 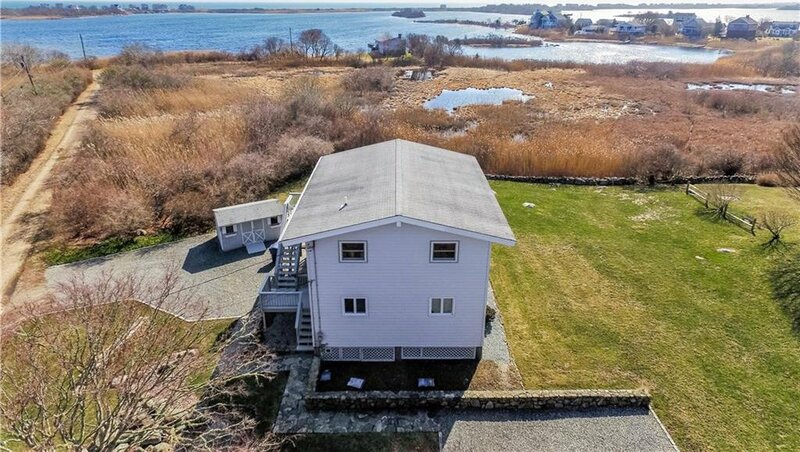 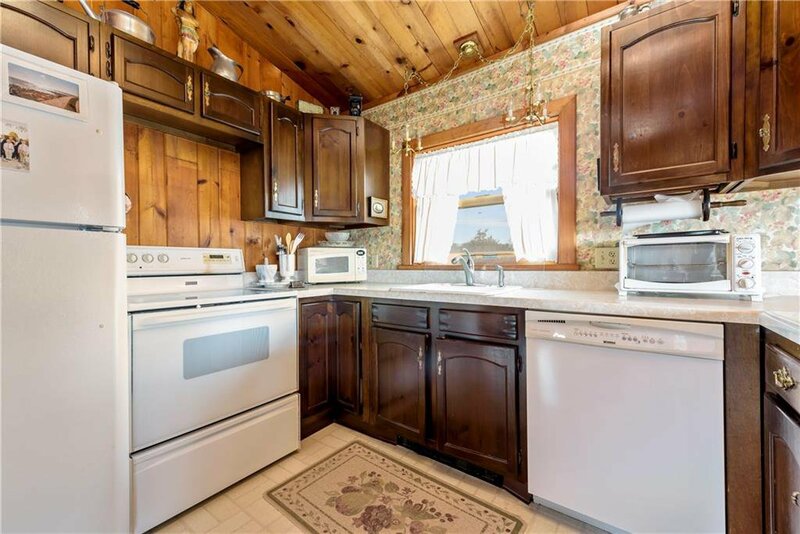 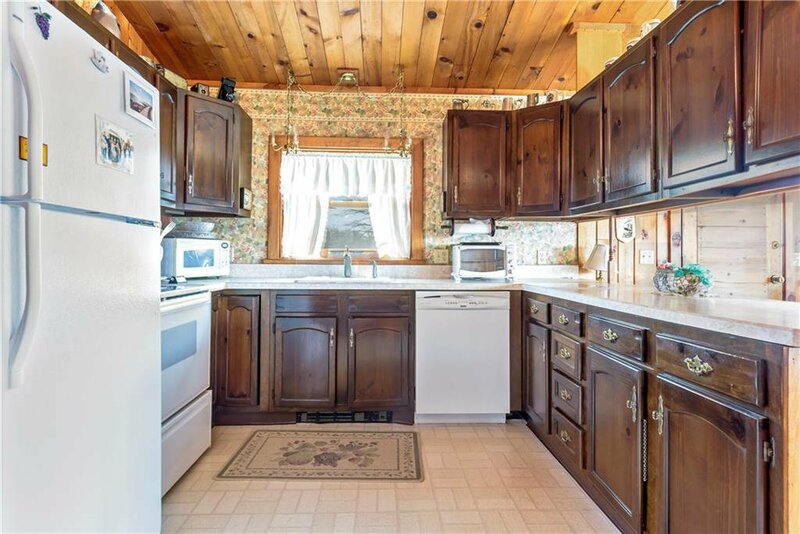 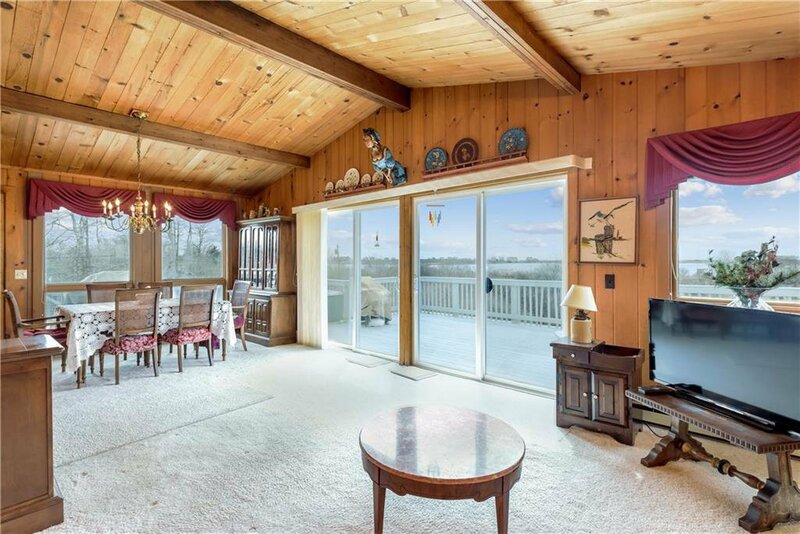 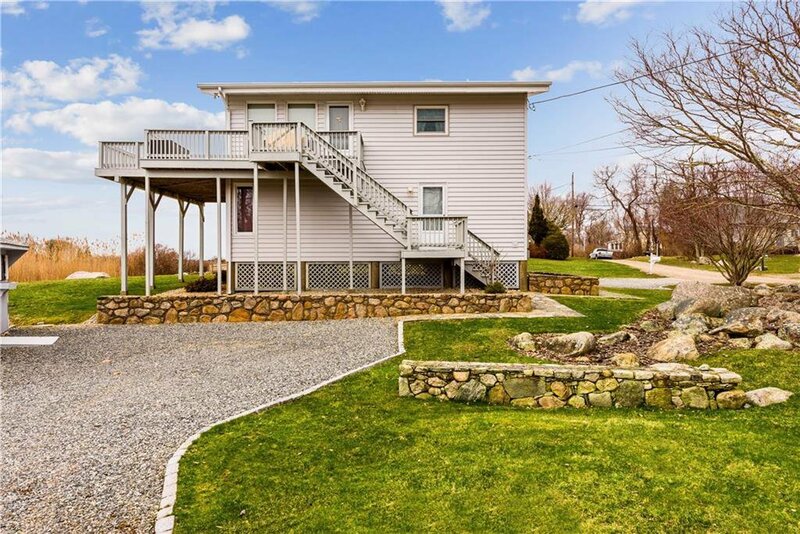 This property has deeded "dock space" on Twin Penninsula Road. 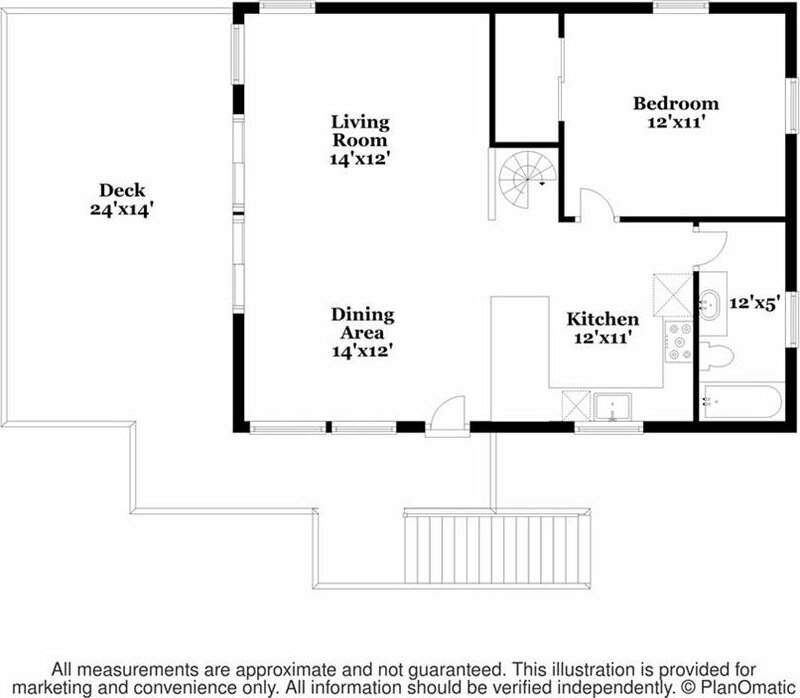 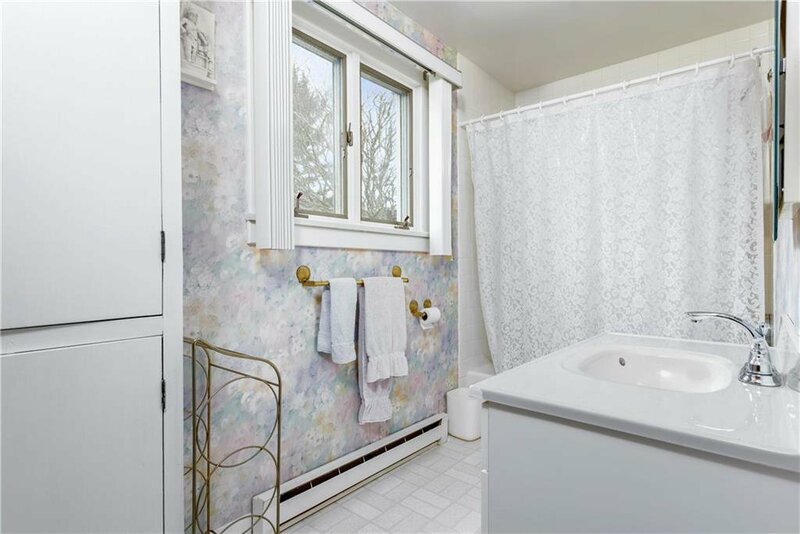 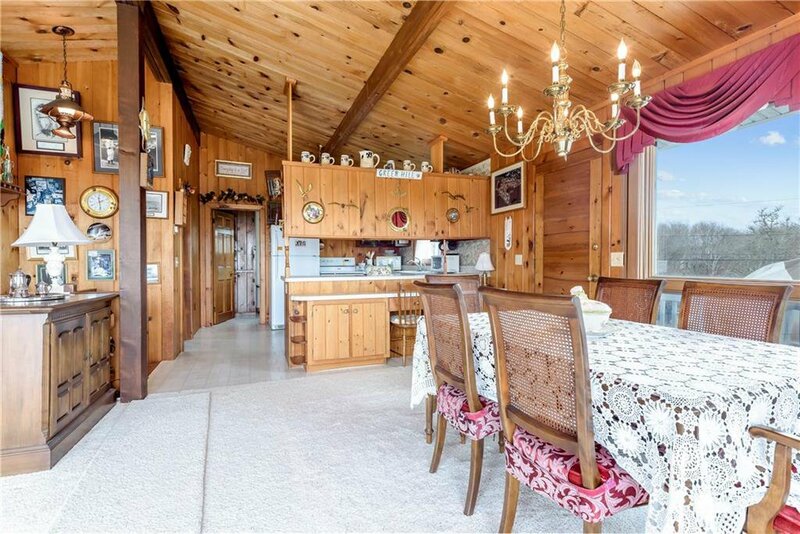 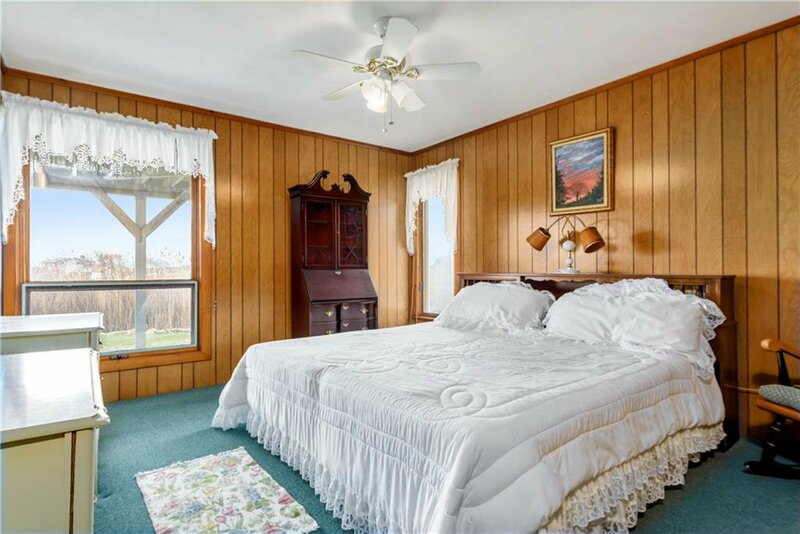 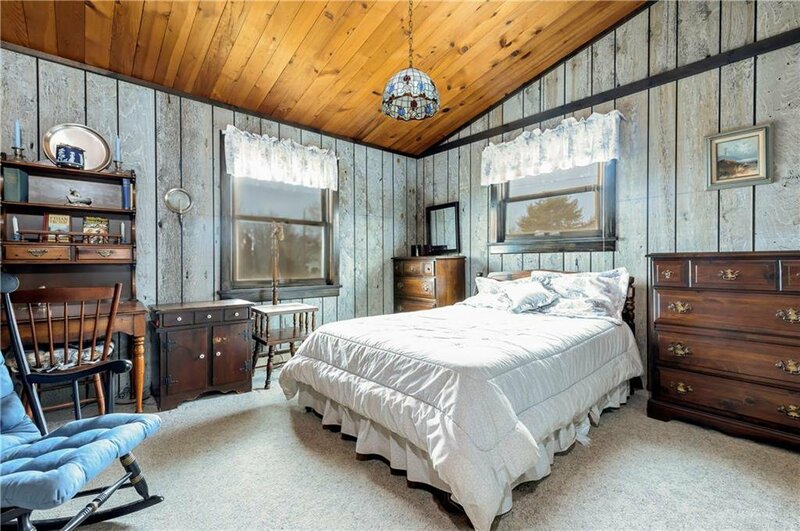 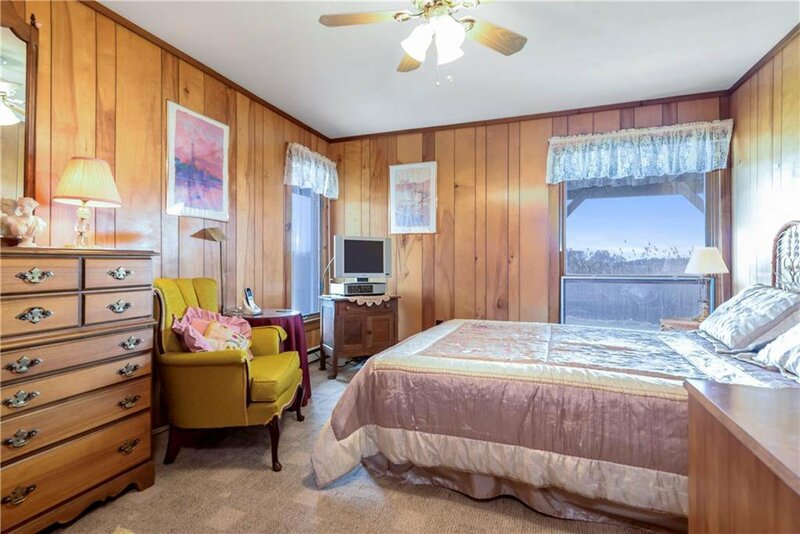 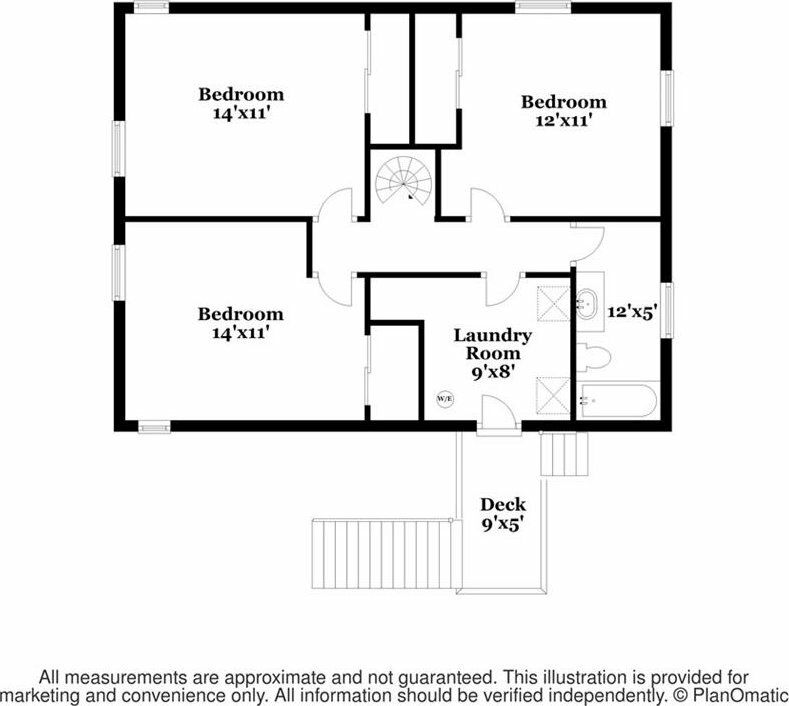 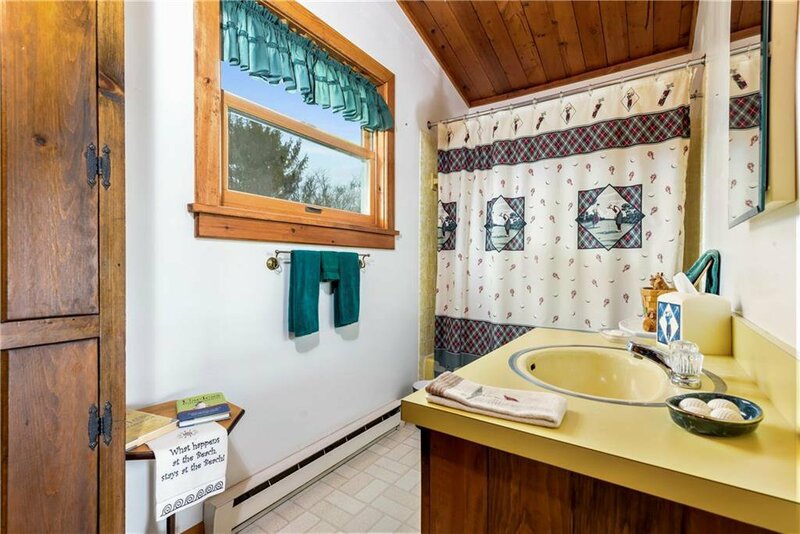 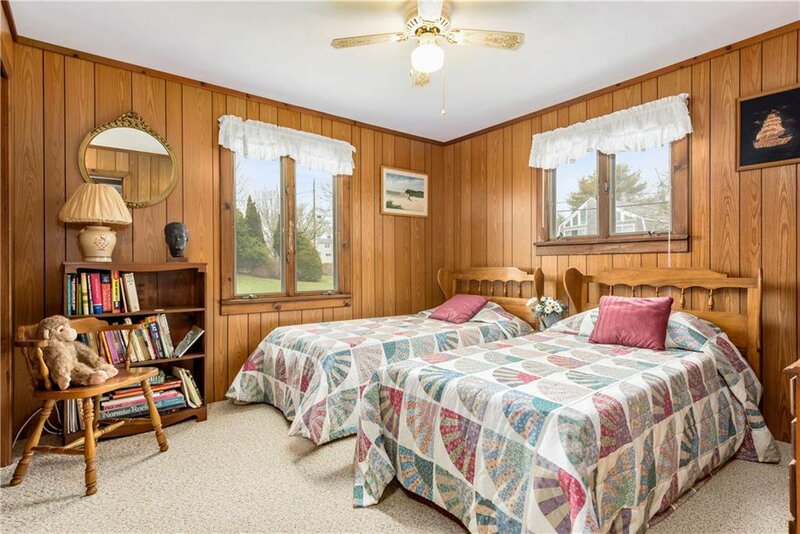 Location of this property is noteworthy.